In the modern mobile age technology, more and more clients are able to access sites through their Smart phones. No matter what kind of a smart phone you have one can easily access some great mobile solutions. Therefore, the website developers are able to get a brand new challenge. 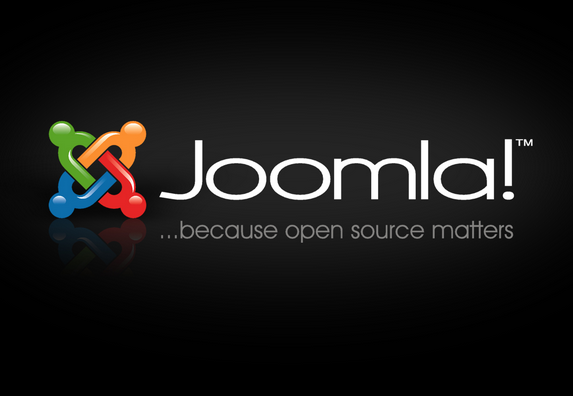 Joomla CMS is not at all an exception. Various developers offer some exquisite mobile solutions for your site. The article given below will tell you more about some great mobile solutions regarding Joomla Plug-ins and templates. For further information on this topic, one can consider surfing the internet. A cell phone’s screen is generally smaller than that of a computer. It is quite essential that on a mobile screen just the main things are displayed. You can easily craft a suitable website layout for mobiles by utilizing templates or plug-ins. In case you esquire about custom made mobile solutions on different forums then you will come across the fact that Joomla is one of the first plug-in recommendations. Mobile Joomla is really flexible in nature and so it can easily adjust itself in any particular mobile website. This kind of a plug-in helps you in presenting your website on several mobile devices including the Blackberry, Android, Windows and iPhone. The image presentation is also carried out in a great way. There is hardly any complexity involved here and so a mobile user can stay away from all types of issues. In case you are planning to edit the website content from your Smart phone then you need to choose JAM. It permits you to uphold some of the core sections including the Categories, Sections and Articles in the back-end of the website. Editing content too becomes really simple with the help of Joomla Templates and Plug-ins. Some of the most famous Joomla templates are known to come with precise built-in versions for Smart phones. The key settings can be easily configured in the template’s back-end. In case you have utilized Joomla then you would come to know that Rockettheme is certainly not an unrecognized service provider for you. This is a vendor which offers plenty of extensions to you. In case you face any difficulty while installing these plug-ins or extensions then you can go through some online guidelines that can render you some key help. Joomla templates are simple and easy to use even on the mobile phones and this is why they are quite simple to load. Using several templates based on the Warp Framework is certainly a comfortable experience. There are hardly any complex settings with the mobile version of this framework. It is easy to understand and is a high quality product. An important thing which the owners should remember is that template support is still not famous and so it is better to go for the traditional Joomla Development Services up front. So, we can easily conclude that the Joomla plug-ins and templates if used properly can really help your business grow and gain more customers in the long run. Manish Vats as an Online Marketing Manager in Imenso Software; Offshore Software Development Company in India, which provides all types of solutions of Magneto, Drupal, PHP and Joomla Development Services across in the world.